Personally, I'd hope that DST held off on at least Daredevil for an extra season or two. I don't think I'd be interested in a wave or box with civilians and a black costume DD. Maybe down the road we can get some familiar faces and maybe costumes in the show and then get some 'mates. That's what concerns me about the show, from what I hear Daredevil season two is not next year, Jessica Jones is next year, Daredevil season two won't happen until after the Defenders is finished. I don't really like the idea of waiting four years for season two. I agree that the one show a year really freaking blows, especially if they want to do more shows. Are they going to not do season 2 of certain shows? I think they should maybe wait until all the shows have been released, and just put them all into one wave. have they said it's only gonna be 1 Netflix show per-year? i was sort of under the impression that we will get Daredevil for Spring and then AKA Jessica Jones in time for Fall or Winter, sort of copying the MCU's movie slate of two shows per year and then building towards Defenders. Daredevil stared shooting last July and is hitting Netflix in April. If AKA Jessica Jones follows the same production schedule, since they start shooting this week, expect to see the series debut in November. I read somewhere that the head of Netflix said they wanted to do around one per year, it could have been a misquote I suppose. The Daredevil show is part 1 of Marvels Defenders Netflix deal. damn, since when was daredevil part of the defenders, it's been a while since i read marvel comics. Since they're moving toward a team-up, I suppose there's a chance Daredevil could show up in one fo the other three series before ending up in The Defenders. After all, Luke Cage is being introduced in AKA Jessica Jones. ...call it a loose association. And as mentioned above, Surfer and Namor are off the table legally for the time being. This manifestation of Defenders seems more like a Marvel Knights-y take. 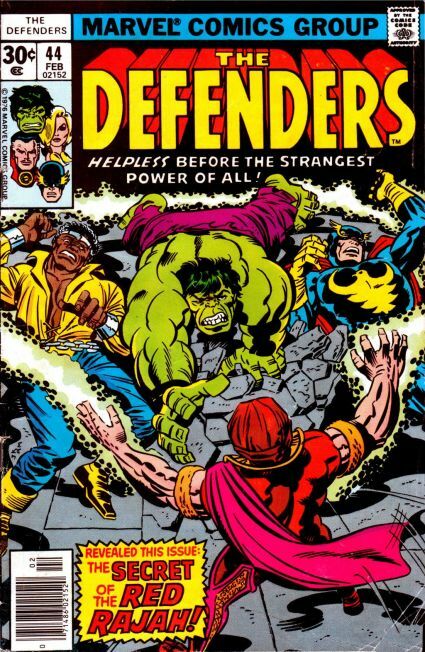 I think it would be preferable to focus on genuine outcasts, including Hulk and Strange, as the Defenders. But hey, so long as we're getting DD and Iron Fist together I don't really care what they call it. 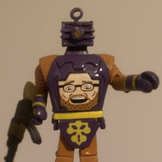 Rocco, that DD custom looks great! I assume his mask is a Iron Fist mask painted black? yes it is, sadly mine didnt have the back ties. so i'm trying to find another mask. I haven't had the chance to watch yet, did they show the red suit? why do people wanna rush the red suit so bad?